The acupuncture treatments offered at Endpoint Wellness can be used to treat a variety of ailments, from chronic pain conditions to sports injuries and neurological symptoms. One common complaint among new patients is chronic back pain and headaches, two issues that respond very well to routine acupuncture treatments. If you currently suffer from headaches caused by stress and tension, allergies and sinus pressure, or migraines, acupuncture may provide relief. Acupuncture works by using small hairpin needles to gently manipulate the flow of life energy, or qi, through meridians on the body. These qi meridians coincide with the body’s nerve pathways, and manipulation can improve blood flow, reduce systemic inflammation, boost your energy level, and unlock the body’s own powers of healing and regeneration. Like other sources of pain, headaches are frequently caused by tension and inflammation. Acupuncture helps to reducethe body’s inflammatory response, relieving the pressure that causes headaches. Acupuncture also relaxes the muscles, easing tensions and restoring the flow of energy through your body. 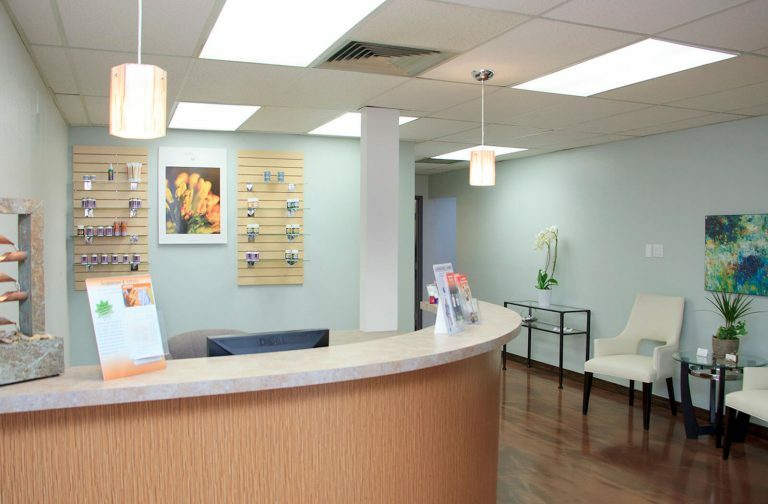 Doctor of Oriental Medicine Geoffrey N. Hayes of Endpoint Wellness offers acupuncture alongside several other holistic treatments to promote the overall health and well-being of our patients. Depending on your needs, you may find relief through acupuncture, moxibustion, reiki, Chinese herbal medicine or modern Microlight electro-acupuncture.